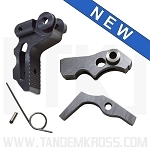 TANDEMKROSS is the fastest growing and one of most recognized brands in the rimfire competition market today. 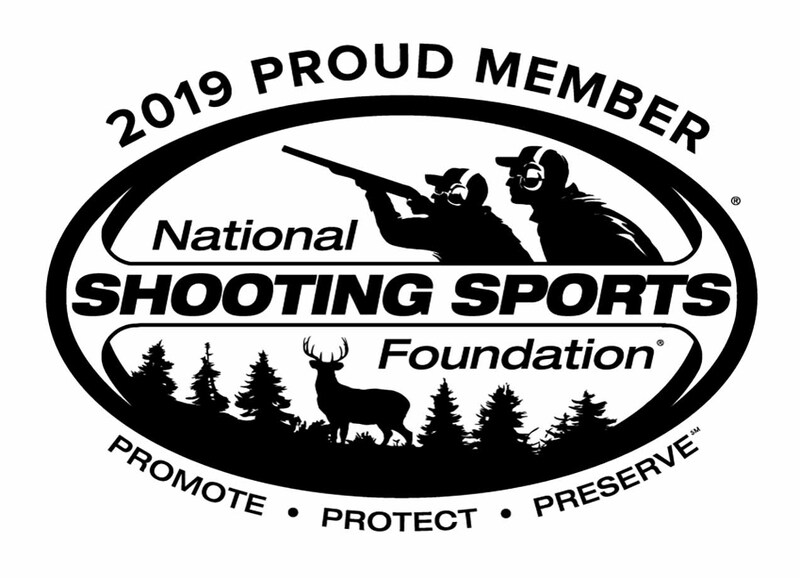 Our mission is to deliver performance and excellence to existing firearms that are already good, making them great! We do this through ultra high quality parts, unparalleled customer service and fantastic prices. 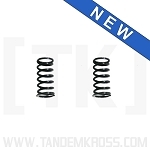 TANDEMKROSS is a NH based company and all our products are proudly Made in the USA. We want to hear about your favorite firearm and the one annoyance you wish could be addressed. When software developers Jake Wyman and Bryan Haaker experienced a bad day at the range filled with failure -to-feeds, stuck magazines and other issues, they knew there had to a be a simple fix. They took to the internet and found that while these problems were common for gun owners, solutions were hard to find. Solutionists and innovators by nature, the long time friends decided to try their hand at making firearm accessories that would enhance existing platforms. 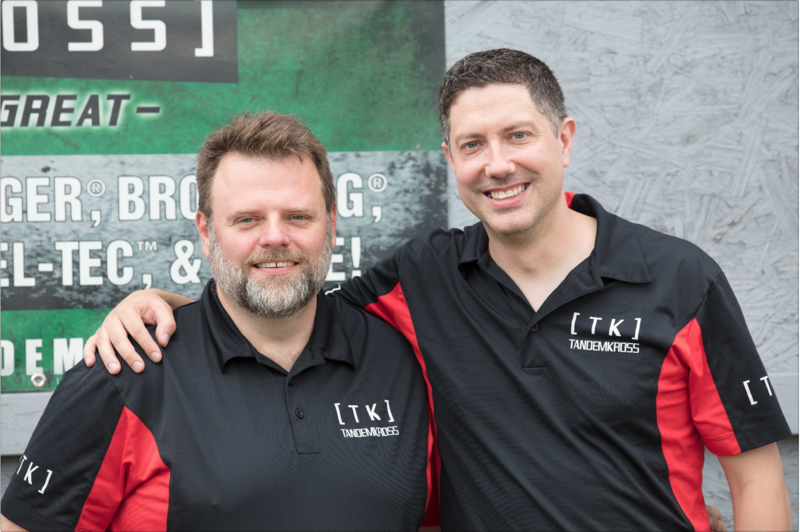 What started in 2012 with one part in a home office has since grown into a top tier brand in the rimfire competition market. Today the TANDEMKROSS team continues to grow and innovate in their New Hampshire facility. All website purchases are processed through a PCI Compliant credit card processor to protect you as a customer. Most orders are shipped next day to offer the best online shopping experience. TANDEMKROSS products are also proudly available on Amazon and eBay, however, we offer sale prices as well as a better shipping rate through our website due to the high cost listing fees. 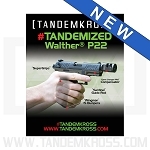 In addition, not all parts are available on Amazon and eBay and we offer exclusive combo deals and sales that you will only find at TANDEMKROSS.com. TANDEMKROSS strives to offer the best customer service in the industry. We offer a lifetime guarantee on all TANDEMKROSS branded products. If you are unhappy for any reason please reach out to us and we will do our best to make you a satisfied customer. No email will be ignored.